Lenovo successfully changed looks of K5 Note after two years and in 2018 you will see this phone with a fresh design and modern hardware. 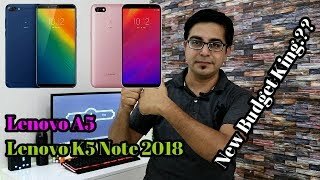 Now, this Chinese brand launched three devices and one of them have Notch while Lenovo K5 Note 2018 has got the Full Vision display while keeping old premises. Now the new aspect ratio of the display is 18:9 but the resolution of the phone support HD Plus only which mean that K5 Note 2018 is going to launch with a 6-inch screen and inside resolution will 720 x 1440 pixels. To do the processing Snapdragon 450 chipset is installed inside Lenovo’s K5 Note 2018 which is going to keep everything smooth while running intense programs. The clock speed of an octa-core processor is 1.8 GHz. 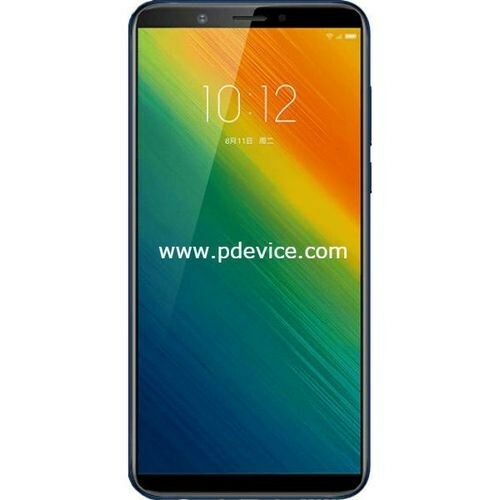 Two variants of K5 Note 2018 by Lenovo are coming to markets where 3 GB RAM version will have the memory setup of 32 GB while high-end variant has packed 4 GB RAM and internal storage of this Lenovo K5 Note’s variant is 64 GB respectively.